Permascand is one of the top global providers of catalytic coatings for a numerous applications. 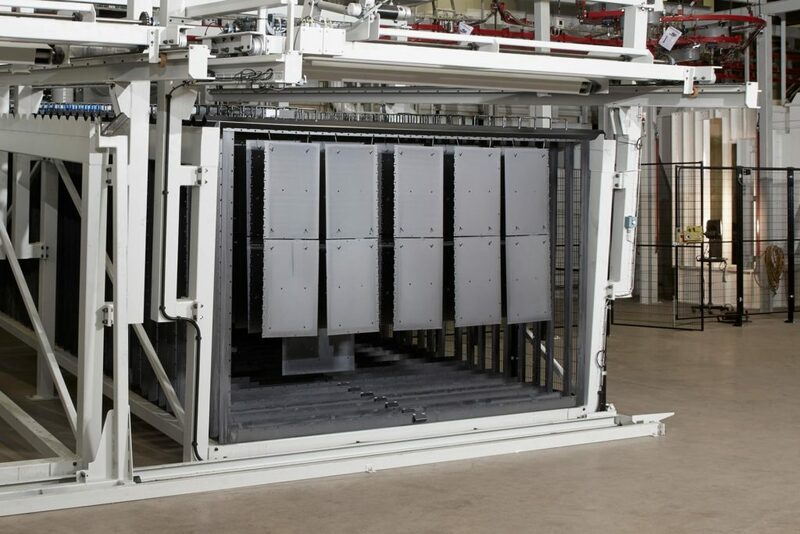 Our automated coating equipment is the most advanced available anywhere in the world today. With electrostatic coating application and heat treatment processes closely monitored and controlled, we ensure maximum coating yield and quality, while minimizing costs. While we have led the field for many years, we are committed to making further improvements to our offering. To do this, we work actively with academic institutions, engineering companies, and customers to further advance our capabilities in this field.